.... Fiction with a solid Christian worldview drills us in right action and reaction in a host of different circumstances. 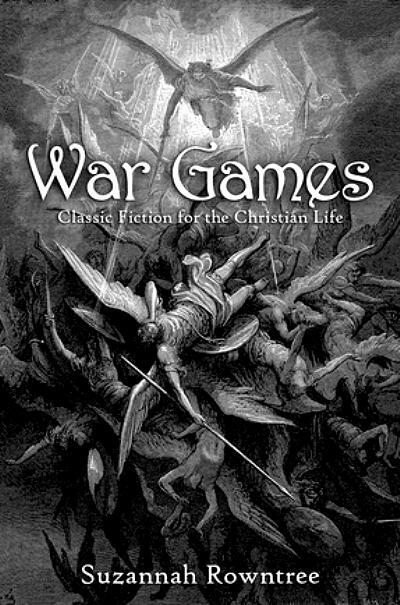 It runs war games for the Christian life, showing how wisdom might apply in hypothetical scenarios. It prepares us for battle. Journey through eighteen classic works of fiction from Beowulf and Njal’s Saga to Mansfield Park and The Lord of the Rings, discovering the exceptional wisdom hidden inside the world’s best-loved stories. I just got the Kindle edition. I've read many already at Vintage Novels, enjoyed them, agreed with her evaluations of those I have read, and assume the rest will be as good. "A happy omen for religious liberty"
"He poured out His fury..."
"May you have a strong foundation"